Interested in having me tell your wedding story? Fill out this form and send me your info! 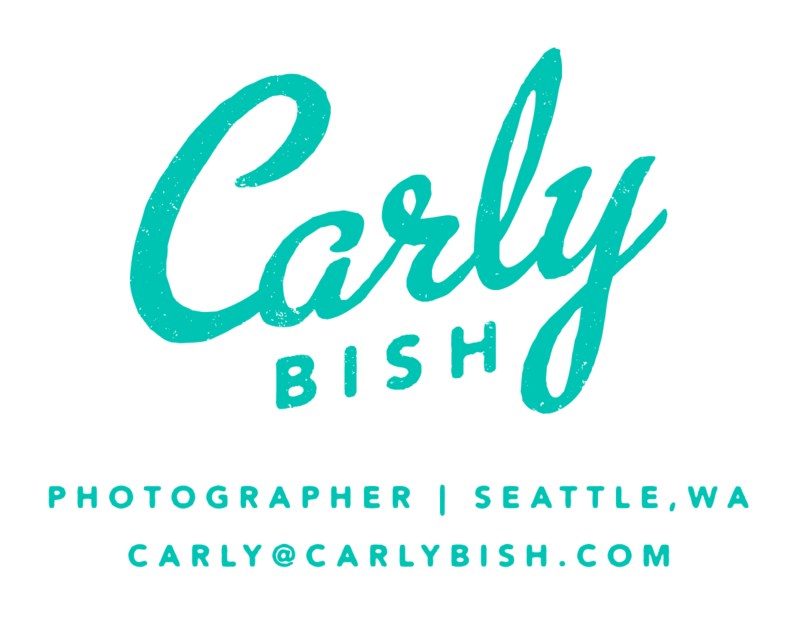 For all non-wedding inquiries, please email me directly at carly@carlybish.com.